Quiet, rural, 3.5 star tourist park, featuring kids play area, basketball ring and undercover barbecues. The park is next to a general store, close to sporting facilities and within walking distance of a restaurant and cinema. 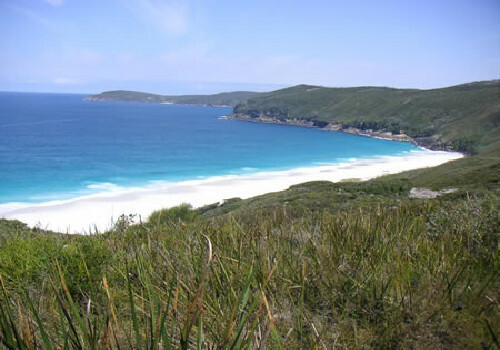 Plan a trip to Albany and discover Western Australia's most spectacular coastline and ranges. 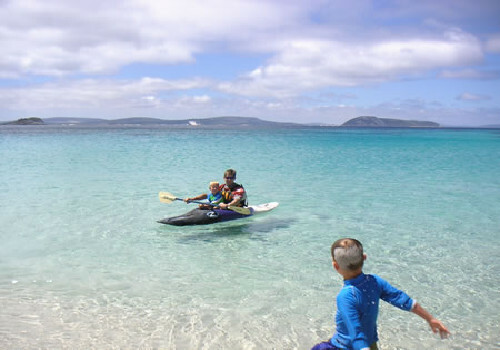 While in Albany, choose the Albany Holiday Park for your accomodation. 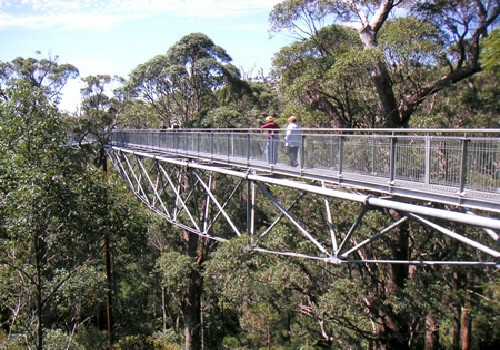 Our holiday park offers more room choices than a hotel or motel as well as secure grounds, spacious grassed parkland and a convenient location; central to whale watching, Stirling Ranges, Porongorup Range, Whale Station and great beaches. If you're a food and wine connoisseur, a historical buff or outdoors adventurer, Albany has a lot to offer. 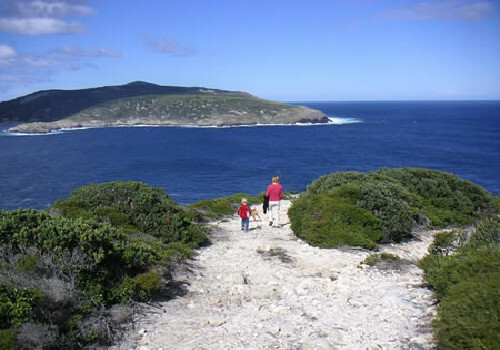 The southern coastline is rugged and unspoilt and you'll often be able to enjoy the scenery with no-one else around. 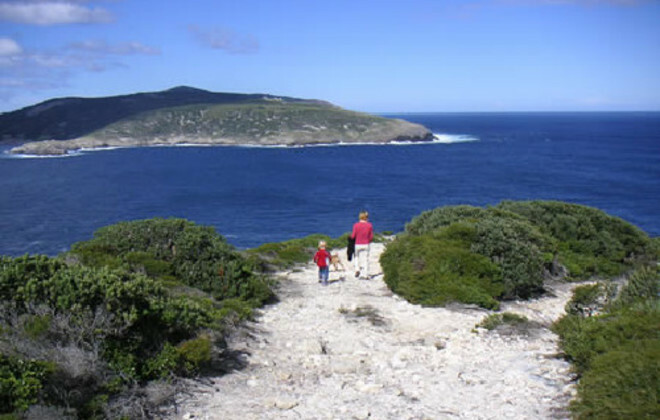 Allow yourself a few days visiting Albany and the natural wonders around the area, you'll be glad you did. 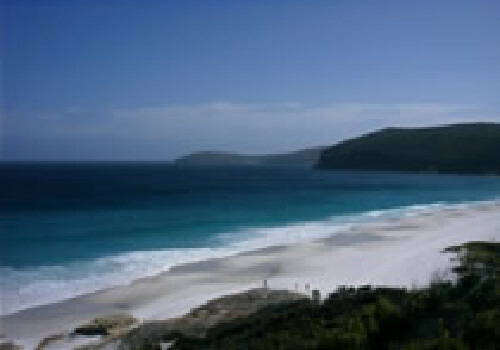 By clicking "Submit" you certify that this review is based on your own experience and is your genuine opinion of "Albany Holiday Park" and that you have no personal or business relationship with "Albany Holiday Park" and have not been offered any incentive or payment originating from "Albany Holiday Park" to write this review.